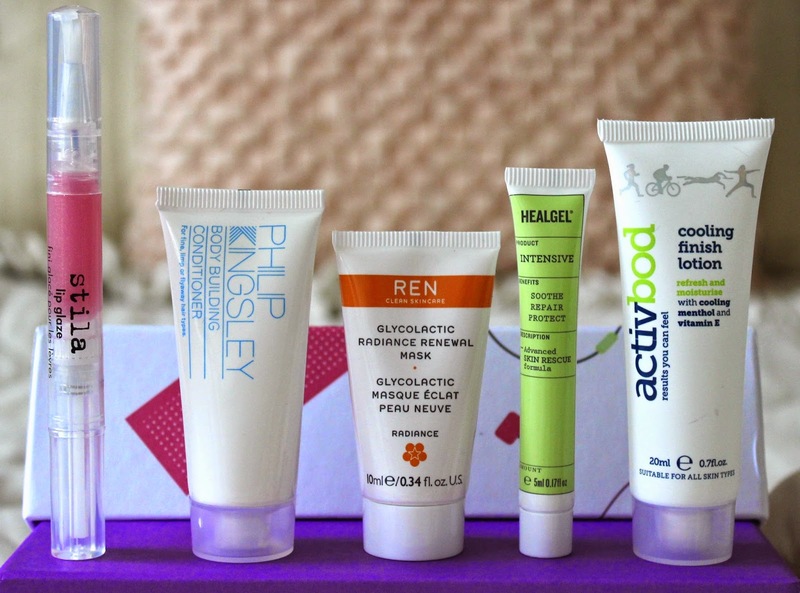 I normally break my neck to share with you the latest Birchbox. But this month, aside from the jazzy “Women’s Health” design, there wasn’t much that excited me.... at least not at first! Fast forward a week and I’ve had the chance to use the products I’ve decided this month’s box is a grower! The ‘Hit Refresh’ box in partnership with Women’s Health, has the products you need to will help you start the year with your best foot forward. It’s Stila, and it’s full size, so yeah, a big thumbs up, BUT I’m not much of a gloss wearer these days. Maybe this one can tempt me back? The sheer pink-toned gloss is universally flattering and the built-in vitamin A, C and E keep lips from drying out. YESSS! A product for volume. Just what I need. As soon as I sampled this it gave my hair an immediate plumpness. “Enhanced with keratin proteins and natural cellulose, it improves the hair's strength and condition as well as thickening the appearance of each strand”. I’m tempted to buy the shampoo to go with it now! 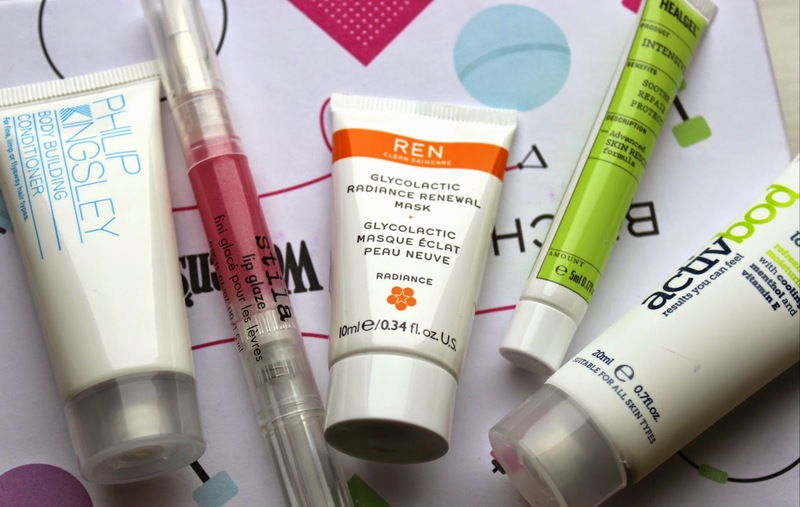 Radiance in a tube! This bioactive peel mask renews the complexion in minutes with a cocktail of natural fruit extracts (passion fruit, pineapple, lemon and grape no less!) gently sloughing away dead skin cells to renew the complexion and remove impurities (blackheads begone!). Papaya extracts also work to reduce the appearance of fine lines and wrinkles and smooth the skin’s surface. I had no idea what this skinny little tube was until a little googling revealed its cult status. Created by a team of leading British plastic and cosmetic surgeons, HealGel Intensive is a scientifically designed, multipurpose, skin rescue gel. 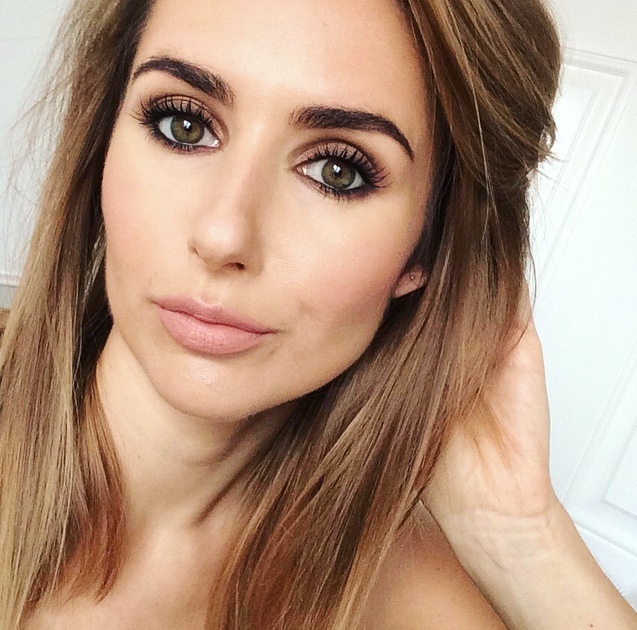 Did you say collagen-boosting? I’m in! Also works as a great primer. “If there’s one thing we want to do quickly post-workout, it’s cool down! Thankfully, this menthol-packed lotion from activbod delivers an instant cooling sensation to the skin with its menthol-packed formula. As well as bringing the temperature down, vitamin E helps to moisturise and repair dry skin”. I think this product’s a bit pointless. All I want to do post-workout is get home, have a shower and EAT! If there’s one thing I do tend to embrace is January, it’s herbal teas... so this was a welcome extra. Packed with antioxidants and nutrients (up to 10 times more than a regular cup of green tea!) matcha is a superfood that packs a punch. This stretch little resistance band is perfect for improving your strength and muscle endurance. Incorporate into your exercise regime, if you have one. If not, hang it round your ankles and extend your legs whilst you watch Big Brother! 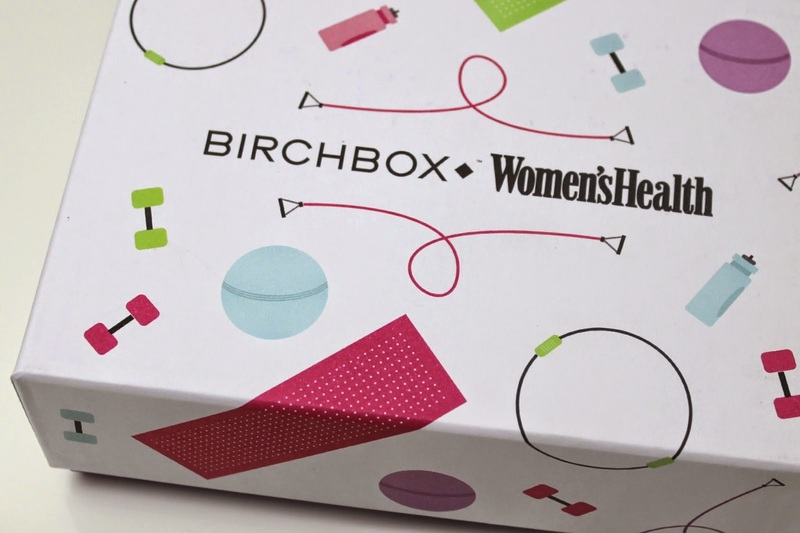 Now I’ve had a chance to use and research the products, I think this is a really strong box – good work Birch! If you fancy subscribing to Birchbox, use my friends referral link and we’ll both get some bonus points to spend in the Birchbox shop.